Ines Lechleitner's Pièce de Cinéma comprises images, sound and text which follow Isabelle Oglivie, a young mentally handicapped woman who is engaged in making a film. Lechleitner, as Isabelle's assistant as well as her chronicler, accompanies Isabelle as she discusses her film project with filmmakers, artists and philosophers, and documents her approaches to image-making and language. 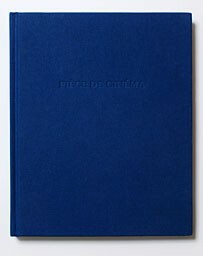 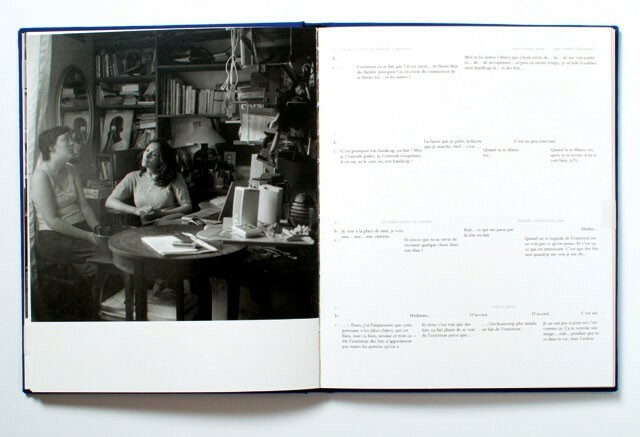 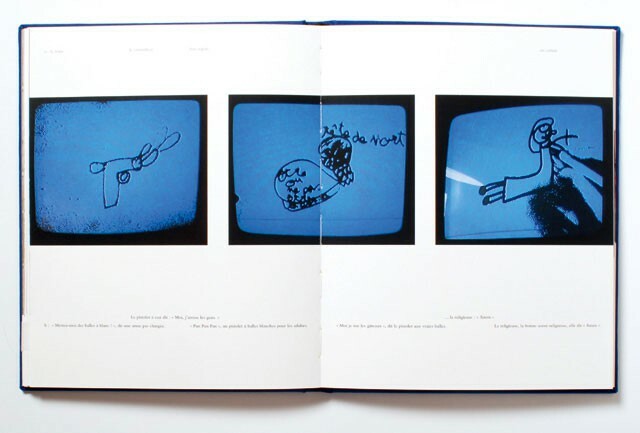 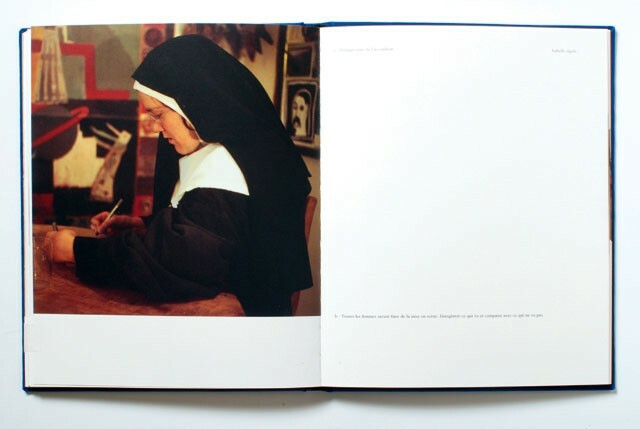 Through ten chapters, each of which comprises an audio segment, a printed text and a series of photographs, Pièce de Cinéma approaches the absent film medium, as well as photography, drawing, and language, in a protean meditation on representation and image-making.